1. If your lens is damaged during adjustment or services, we will give you up to 40% discount of RSP on the new lens from our retail store. 2. Also, if your frame is damaged or changed or no longer in the condition when you have sent in, we will give you 40% discount on RSP a new frame from our retail store based on similar value, brand, design, and color. Moreover, if you decide to purchase elsewhere, we would not compensate for any amount. 3. 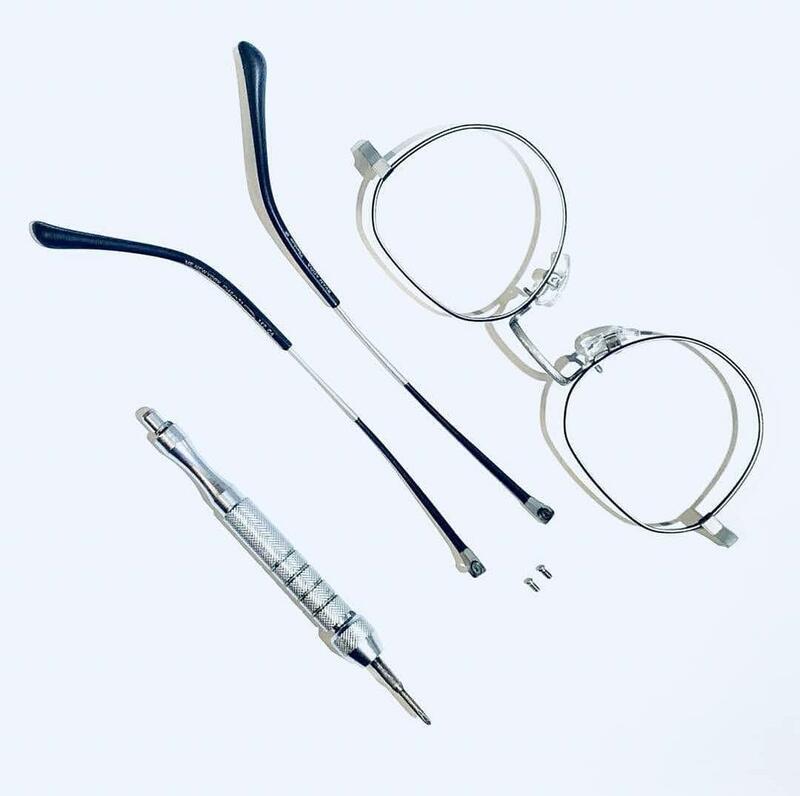 If your eyeglasses serviced or adjusted is not purchased in Malaya Optical, we will not bear any liability when they are damaged by us during our service and adjustment. Having read this, you would have agreed to our Adjustment Service Policy. Of course, we will endeavor to be as careful as can be. Do note that we strive our very best to make sure your frames are adjusted and serviced correctly. If you do not agree to this, please make known us immediately and do not fill the form above. Thank you from the management of Malaya Optical.